In woods, fields or farmland – dusts and pollens are found everywhere in nature. High-performance cabin filters remove nearly all particles. 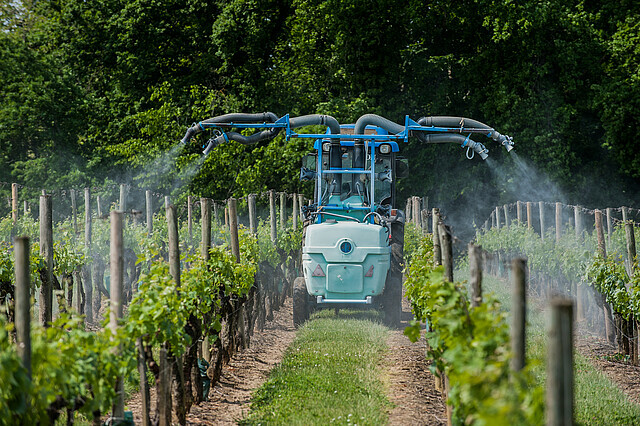 Protect against gases, aerosols and ultra-fine dusts during agricultural work with innovative category 4 filters.